CPCC’s temperature standards are 74F in the summer and 70F in the winter. 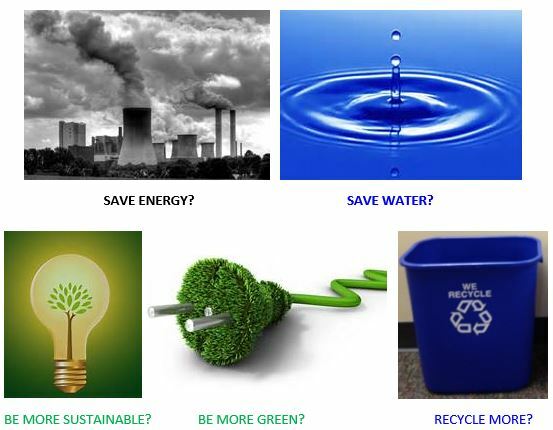 If you have any questions, contact Pam Metcalf, energy and environmental manager, at x ext. 6079. Did you notice any changes when coming back for Fall semester? 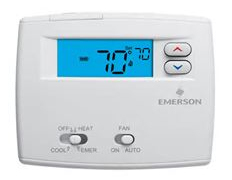 More uniform temperatures and controls? CPCC’s temperature standards are 74F in the summer and 70F in the winter. CPCC has been making changes throughout the college to save energy and water. If your classroom or office has the option for two levels of light, PLEASE use the lower option whenever possible. If you have any questions, contact Pam Metcalf, energy and environmental manager, at ext. 6079.